No matter your skill level in the kitchen, if you cook even the simplest of dishes, you likely have a supply of wooden spoons handy. This fundamental kitchen utensil can be used to do everything from scrambling eggs to sautéing vegetables. However, it's time to upgrade your most basic tool. If you buy only one new item for your kitchen this spring, trade in your trusty wooden spoon for a wooden flat sauté from Earlywood. Long, flat edges set these wooden utensils apart from traditional spoons, allowing you to swiftly sauté, stir, mix, and scrape with ease. Plus, they're made from a dense hardwood that keeps them from absorbing water like other wooden kitchen spoons can. This makes for easy cleanup and guarantees that they will stand the test of time. Incidentally, MyDomaine's social media director, Kate Winick, is a devout user of the Earlywood flat tools. 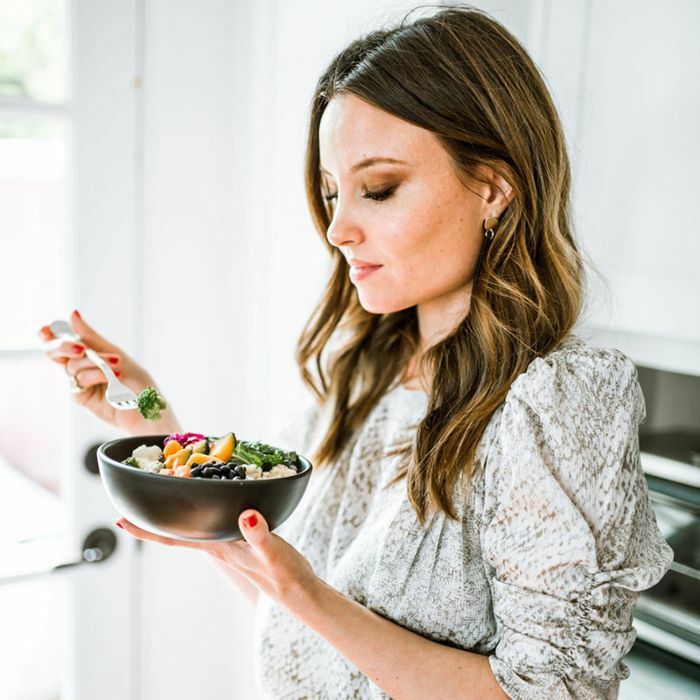 "All in all, I think wooden utensils are easier to use and better to keep around, particularly for novice cooks—they don't conduct heat, and they won't scratch your cookware," says Winick. She swears by the flat utensils for breaking up vegetables and ground meat, flipping proteins, deglazing a pan safely without scratching it, and folding ingredients into a heavy batter when baking. "A scraping spoon or wooden spatula is an addition you'll find yourself reaching for more often than you'd think," she says. 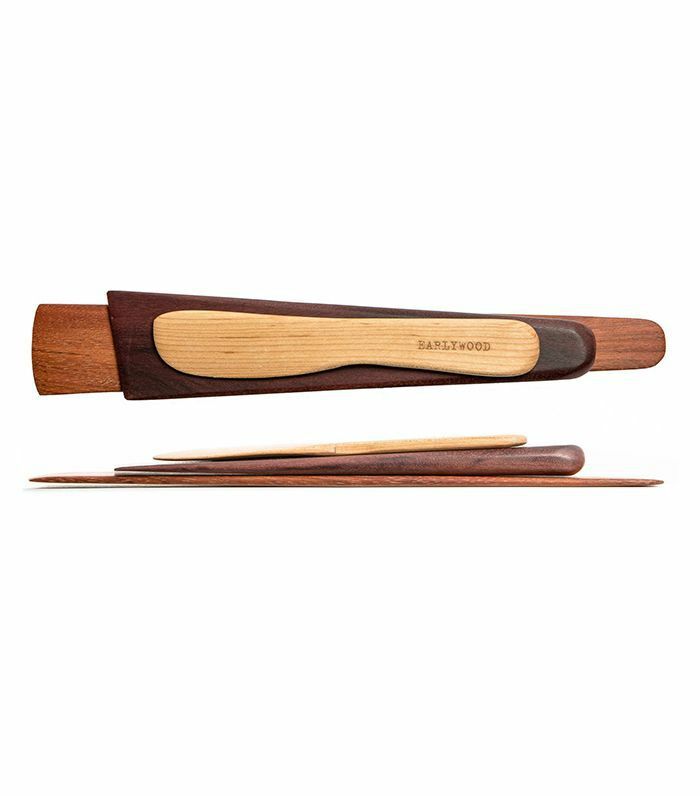 If you're ready to make the change, invest in the trifecta, a set of three different Earlywood flat utensils that will set you back just $35. The set comes with a flat sauté, scraper, and spreader, and the minimalist designs are customizable so you can choose the combination of high-quality wood used to make the products. Shop the game-changing cooking utensil below.